COMMENT | Saying the temple protests in the last two days were proof that “good gestures are not always appreciated”, Perlis mufti Mohd Asri Zainul Abidin called on Malay groups planning to hold a rally next month to oppose Malaysia’s joining of the global anti-discrimination treaty, Icerd, to instead hold a rally for “Muslim survival”. People always ask me, what is the issue the Malay/Muslim far right have with temples? That is an easy question to answer. Hindu temples are all over the place. It is a fact that some of these structures are “illegal”. 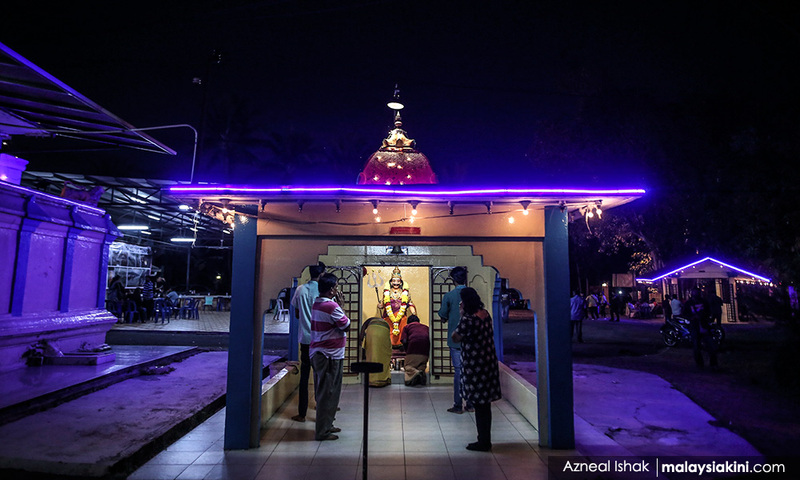 While some have a history like the Seafield Sri Maha Mariamman Temple, others have less of a pedigree.